AnyMP4 PDF to Word Converter is a must-have for home users and small businesses! It has the ability to convert any PDF file to Microsoft Word 97-2003, Microsoft Word 2007, and Rich Text Format. 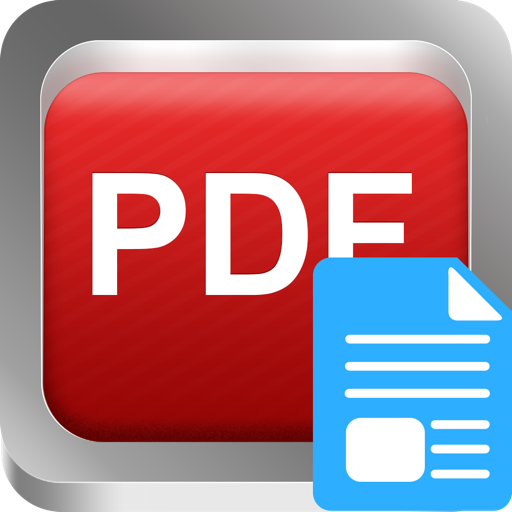 Besides it allows users to open and edit PDF file with other famous PDF program, like Adobe Reader. Also, the OCR technology makes your output document more clearly and speeds up the conversion process. It helps you convert PDF to Word, and Rich Text Format. You are able to choose page range to convert, for example, you can choose all pages, customize the output page, and choose only on page to convert. Also, you are able to choose the output format, set the output folder, and rename the PDF file or remove those you don’t want. It supports OCR and you can choose any mode like Accuracy, Balance and Speed at your disposal. Accuracy can provide you with the best quality for recognition; the speed provides 2-2.5 times faster recognition speed at the cost of a moderately increased error rate (1.5-2 times more errors); Balance is an intermediate mode between accuracy and speed. Also, there are many kinds of languages for you to choose, which will be used for better recognition in OCR. What’s more, this special software supports to convert different PDF files at the same time with high speed and quality. This PDF Word Converter has the ability to select the output page range and set the output formats or folder. With the popular OCR technology, it can improve the output file effect and the recognition accuracy and speed. What’s more, it supports batch conversion; you are able to convert many PDF files at the same time. There is no any limitation to convert any PDF file. Need help? Please contact us via http://www.anymp4.com/app-store/contact.html and you will receive a reply within 24 hours.